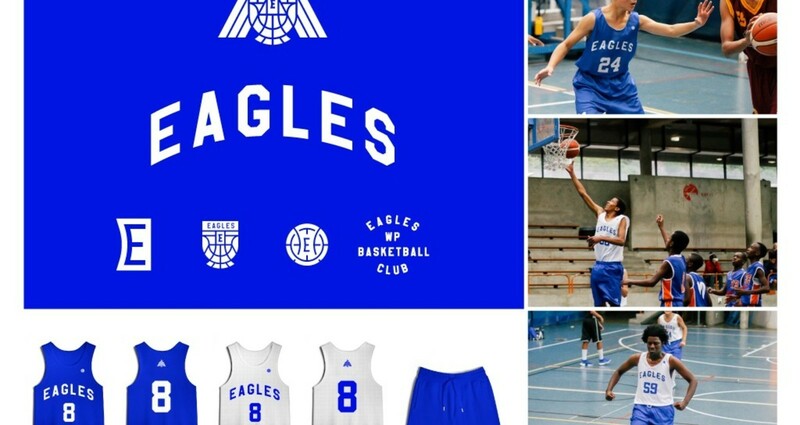 Eagles is a community-based Basketball Club in Cape Town, South Africa. 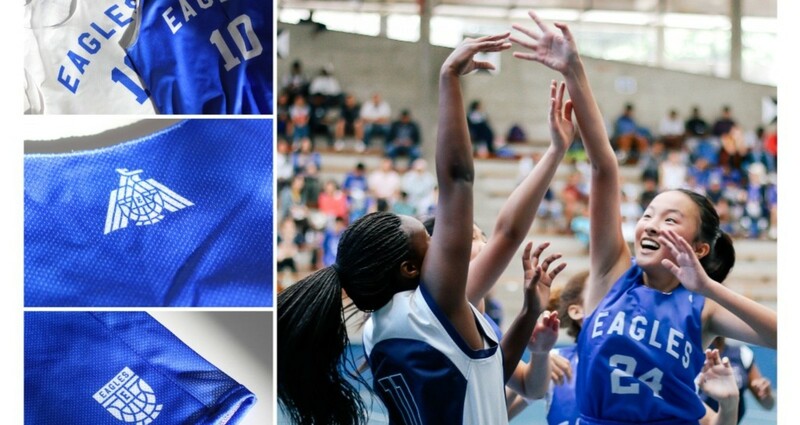 The team divisions start from 6 years old to a seniors division. The club never had a single identity — As a member of the club, I consolidated an identity and kit to run for all divisions.